Good news! 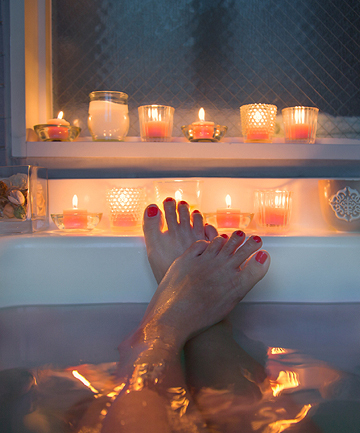 For the price of just a couple spa days, we can help you transform your own bathroom into the ultimate spa oasis. That way, whenever you can fit it in (like, after the baby is in bed, or when you finally finish that project at work), you can unwind in the comfort of your own home, no appointment (or cash) necessary. So lock the door... and prepare to let yourself go.